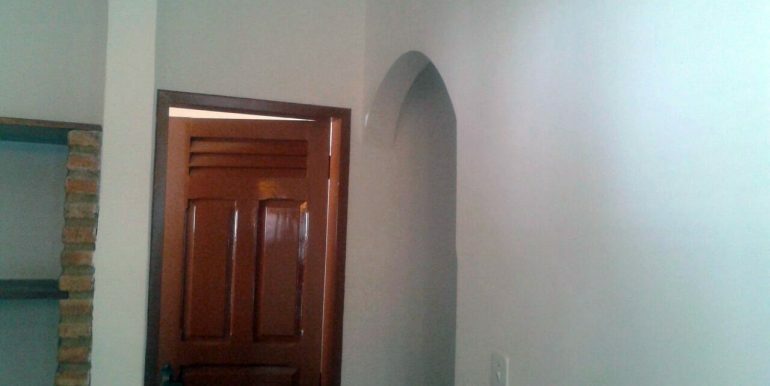 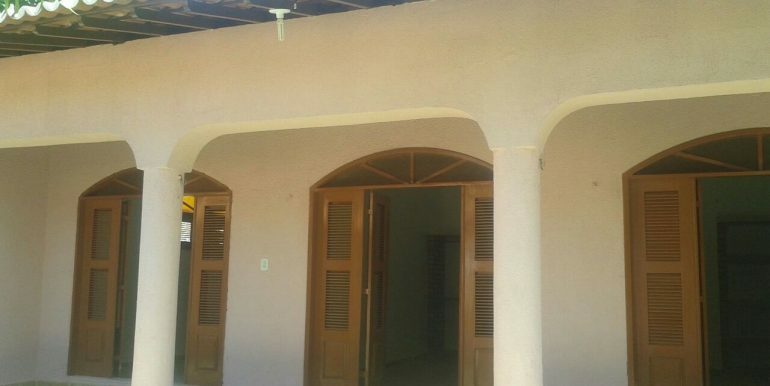 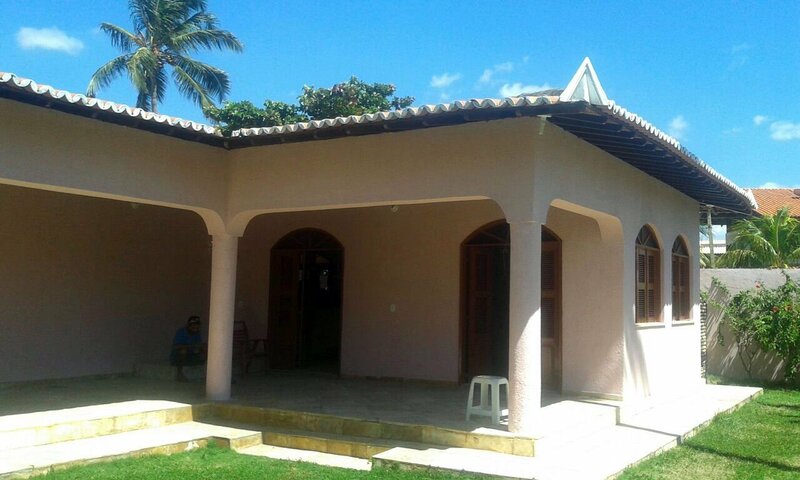 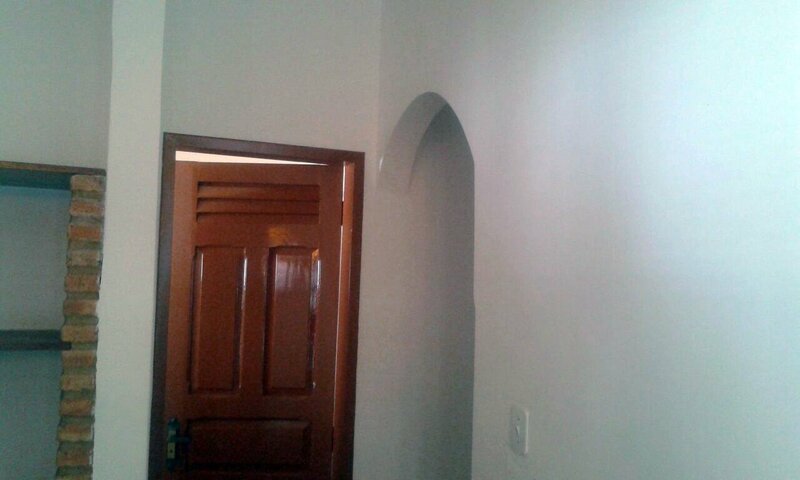 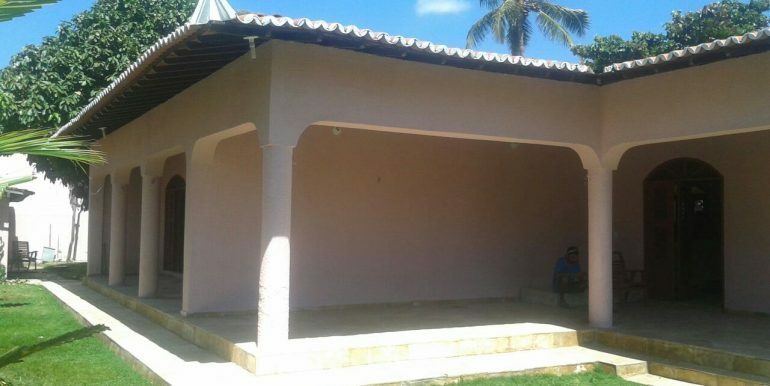 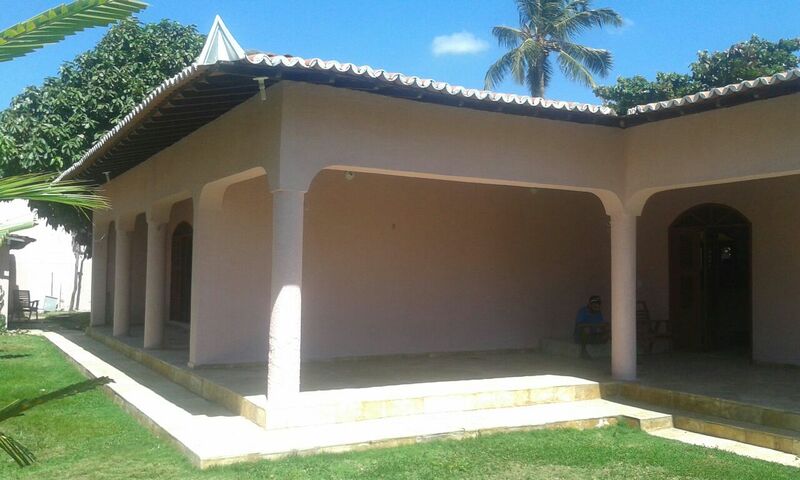 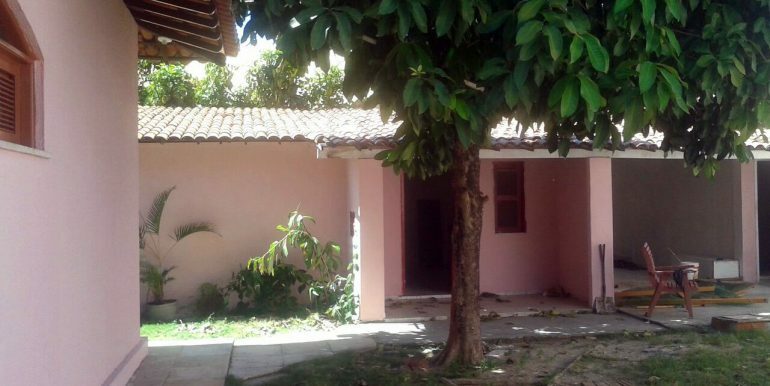 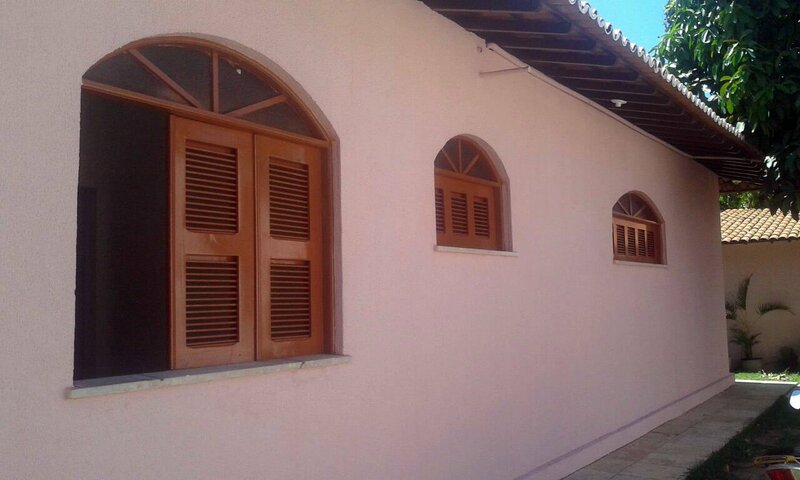 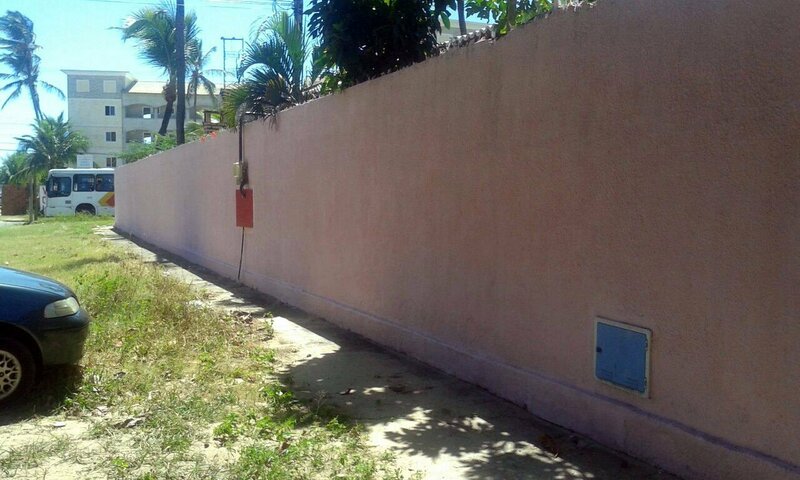 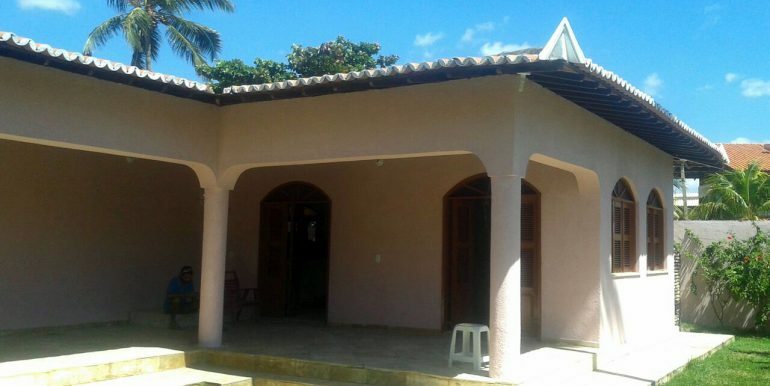 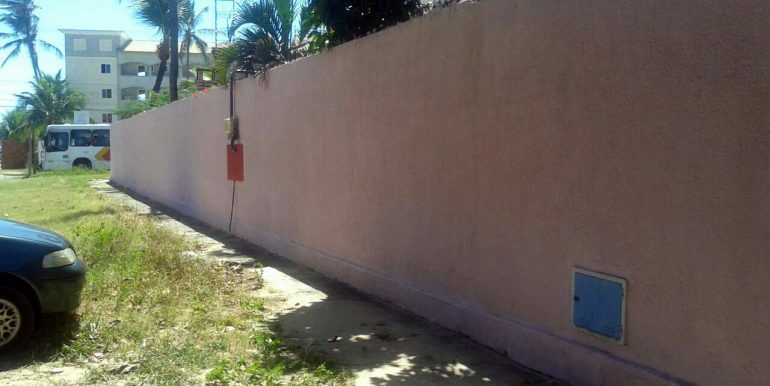 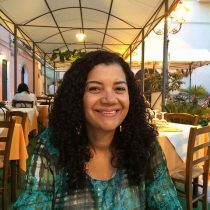 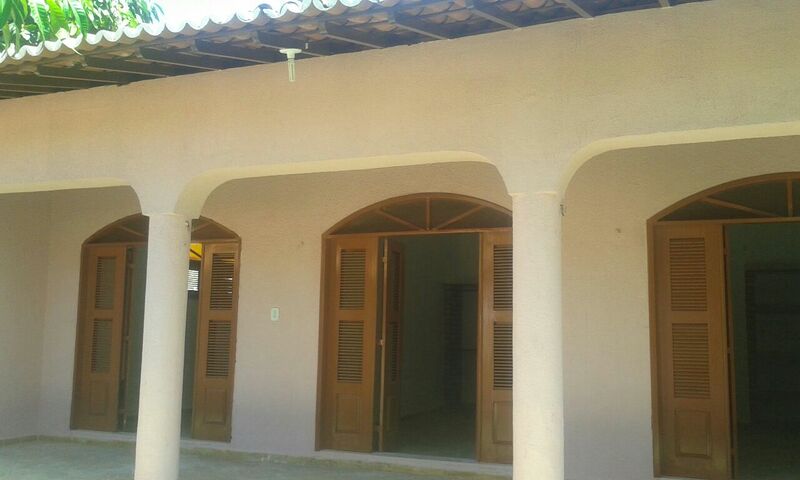 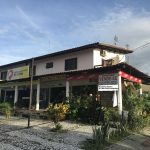 173 square meter house for sale in Cumbuco. 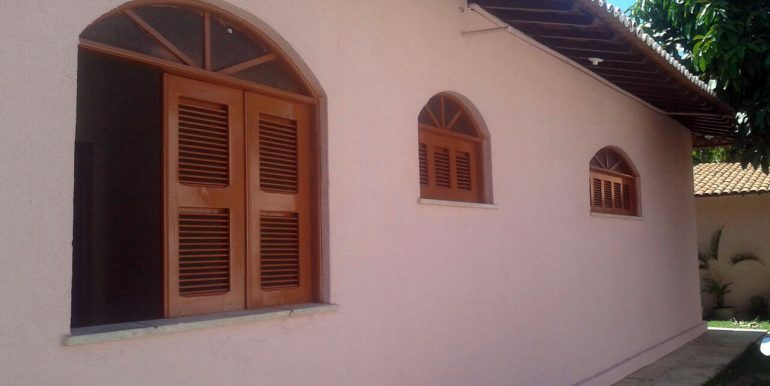 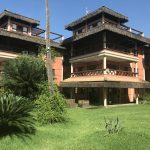 The house situated on a corner property of 920 square meters offers a 4 bedrooms whereby on en-suite with own bath room. 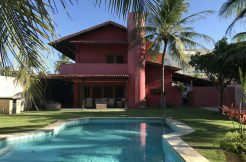 Large living room, kitchen and a lovely garden with swimming pool. 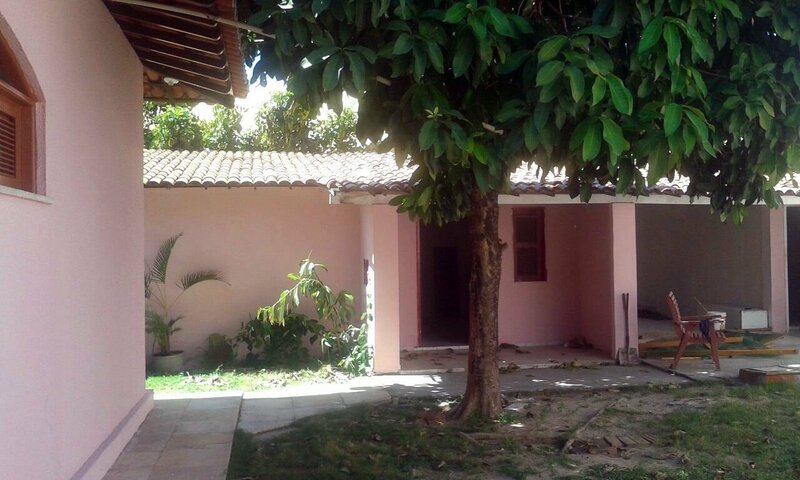 At the entrance of the house there is a caretaker house and parking space for cars. 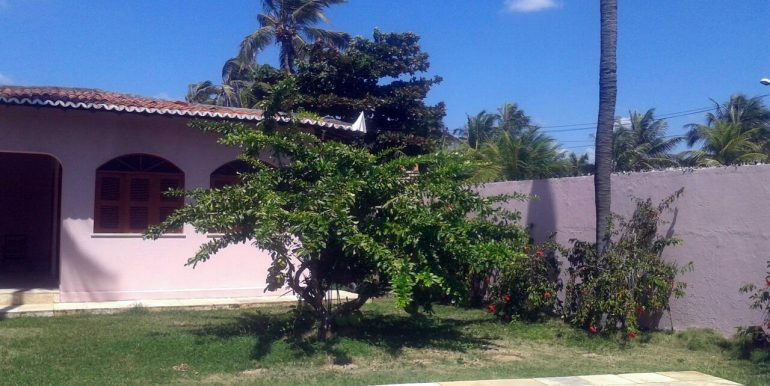 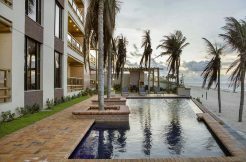 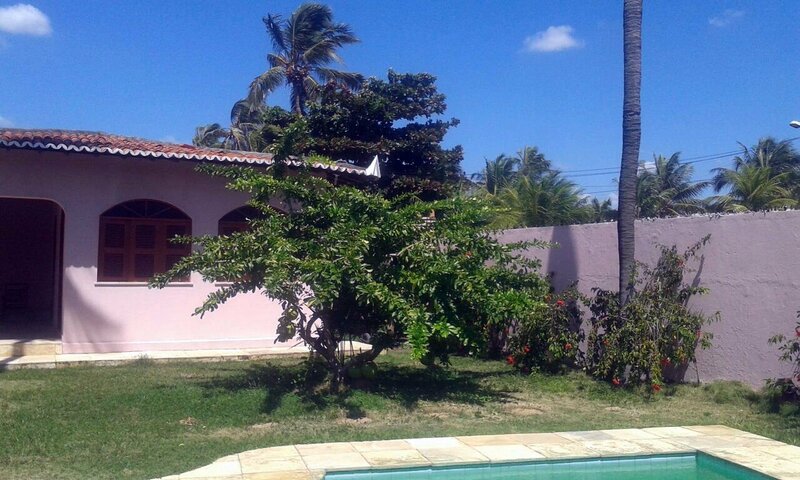 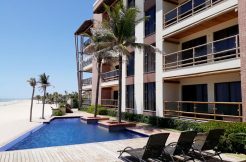 The house is situated close to the villa of Cumbuco and very close to the beach.